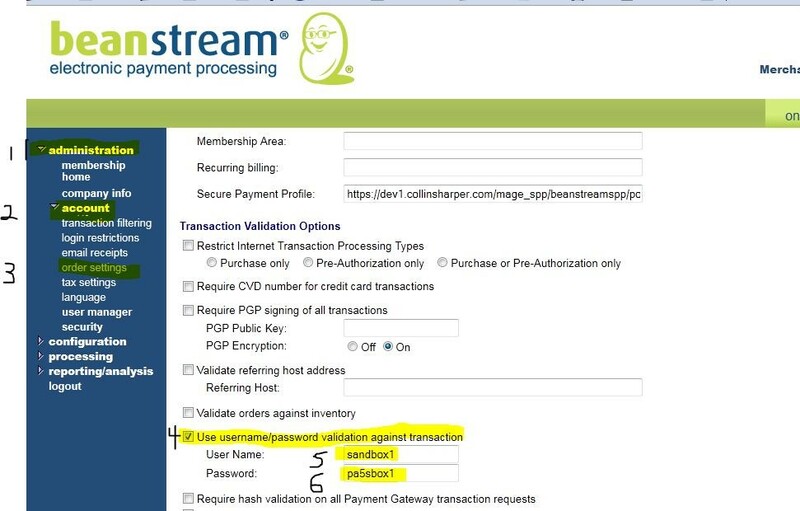 This is a payment module for Prestashop Shopping cart system to accept live credit card processing through Bambora.com ( formally Beanstream.com). 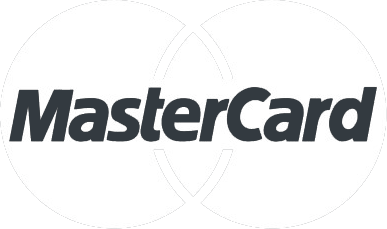 You can see a demo and test the module on our PrestaShop demo site. Need Help? Please contact us using the contact form. Paid installation is available. You should always backup your database & installation files beforehand to be prepared to revert in case this module has adverse effects on your system. For more instructions on how to backup your installation please refer to these instructions. 1. You must have FTP access to your server. 2. Extract the archive to your local computer. 3. Open the modules folder and upload the Bambora folder. 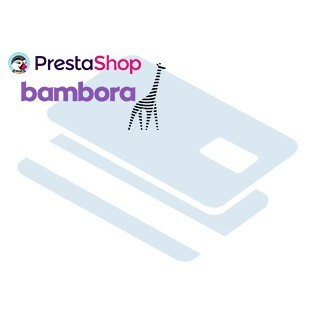 If you need assistance testing, send a support ticket and we will give you a demo account to assist you in getting your new Bambora account setup.